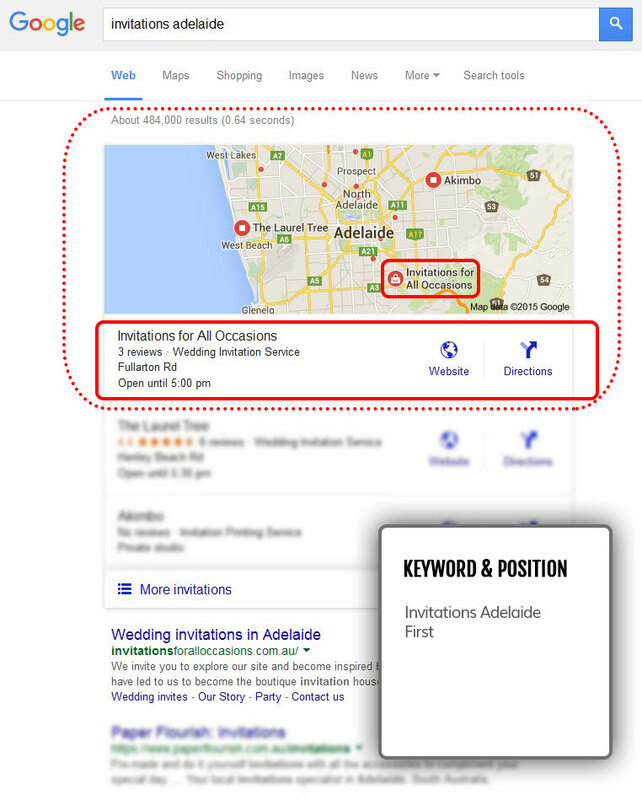 How to get local customers to your business using Google Places - formerly known as Google Maps. Small businesses have now the opportunity not only to mark their business location on the map services “Google Places” but to enrich the map with information such us phone number, address, website, pictures, videos etc. This is a great opportunity for your local business to be found by customers and to beat the competition against big companies as you have a significant advantage; your physical location. Get Your local business in the first Page of Google Map Search Results. Drive traffic to your site and to your shop from Google Maps and Google Places for business. Target customers in your area who are ready to buy.